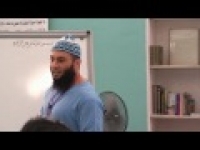 Bilal Philips - Open QA session with non-Muslims. Ask Huda 22 February 2011 Sheikh Mohammad Salah Huda tv. 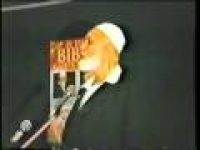 Dr Zakir Naik -Why some of the leaders and scholars do not want muslims to undersatnd The Quran?